This course introduces students to the biblical foundations of marriage and family life. The three-month lecture phase targets five major themes related to effective ministry to families: the biblical model of family, God’s design for marriage, godly parenting, Christian family counseling principles, and the role of the family in ministry. Students can anticipate growth and development in their personal lives, in their families and in their ability to minister to other families. This course prepares students to disciple other families through the use of family camps, marriage seminars, relationship seminars and parenting seminars. Students are also introduced to premarital counseling tools in the school so they can effectively prepare couples for marriage. This course seeks to help families discover their destiny and to train them to minister as a family. It also seeks to train individuals and families to minister in cross-cultural settings and to understand the impact of culture on marriage and family life. 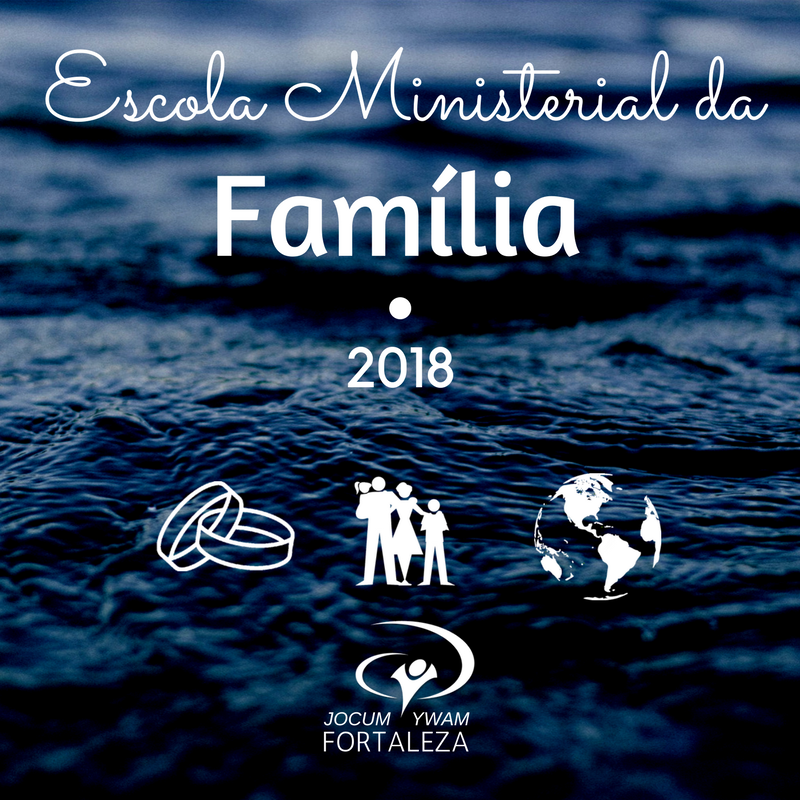 All prospective YWAM Family Ministry staff leaders are encouraged to take this course and field assignment in preparation for a ministry to families. Dates are for the lecture phase only. Outreach / Field assignment: Dates & location to be decided.